We are in a fight for the unborn, voiceless lives created by God. Getting a woman into our doors to show her the life in her womb, I believe will cause her to choose life! 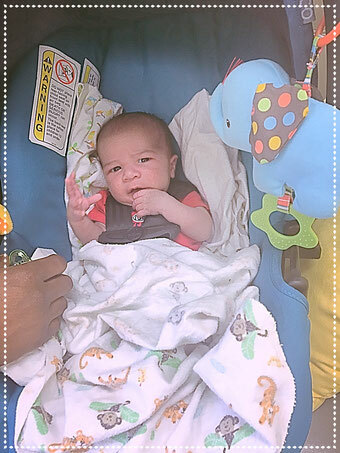 Abortion stops a beating heart and a life that had a purpose and plan. If we offer hope to the hopeless and help them to see that every life matters to God and to us here at EPIC, she will be forever changed. We are seeing an increase in abortion minded clients at both locations and we believe it is because of the power of prayer. We start each day in prayer and His word says, “And I, if I be lifted up from the earth, will draw all men unto me.” John 12:30 We believe He is drawing ALL men and women unto Him. We support the lives of the born and the unborn. You can be a part of the team through your prayers and your donations. We are counting on you. God bless each one as you give “pressed down, shaken together and running over”. "This class has really helped me..."
"I've really enjoyed these classes..."
Parenting classes is just one of the reasons I love being at EPIC. 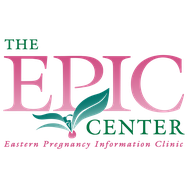 EPIC is a Christian ministry dedicated to promoting a healthy life-affirming response to unexpected pregnancies, sexual integrity decisions, and past abortion experiences. Glance around our updated website & leave a review on our Facebook page! Thank You For Sharing & Caring!